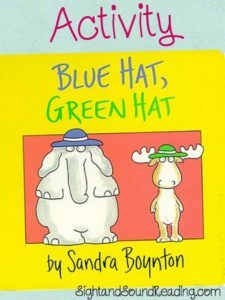 A great children’s book that goes along with our online reading program is the book Blue Hat, Green Hat by Sandra Boynton . This book is great because it has the color words in it, it is simple and repetitive. 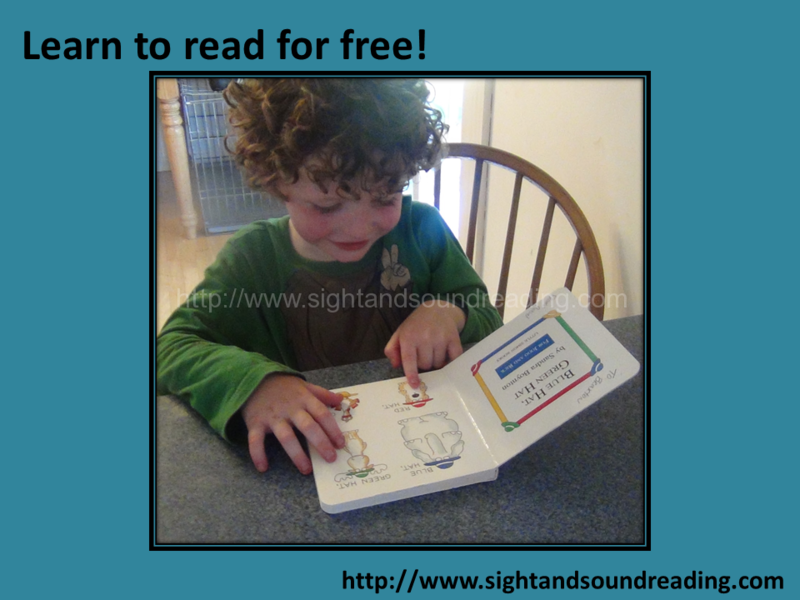 Just let the first few days of our learn to read for free program. 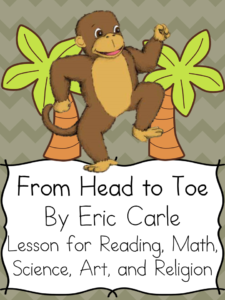 My four year old is currently learning to read using our program and he just loves this book and doing activities with it. (Blue Hat, Green Hat is a perfect supplement to our learn to read for free program!). Here is my 4 year old reading the book ALL BY HIMSELF! He looks so proud! I did not read it to him at all. He took it right from me and started reading! He was so confident and proud. Then, we started an activity. 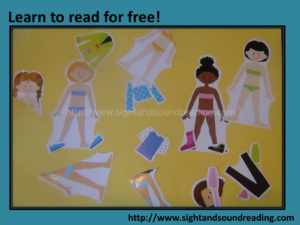 I had “paper doll” stickers of girls that needed to get dressed. Melissa & Doug Dress-Up Reusable Sticker Pad Melissa and Doug® Reusable 3D Stickers and Pad – 60ct with Reusable Melissa & Doug Reusable Sticker Pad – Vehicles Melissa & Doug Reusable Sticker Pad – Face It! In the book the critters get dressed: sometimes correctly, and sometimes they get dressed incorrectly (Oops!). 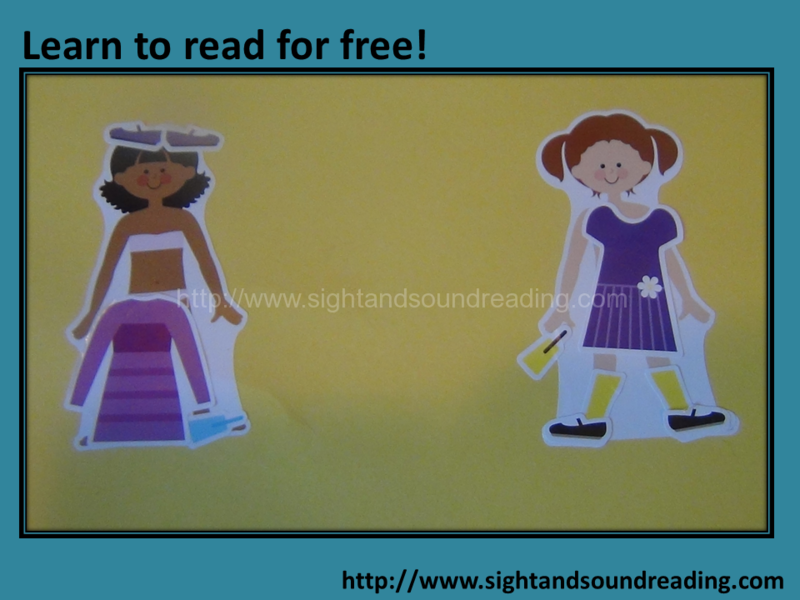 I told the children to dress the girls (like paper dolls, only in sticker form). I wanted them to dress one correctly and the other incorrectly (oops!). The boys had a lot of fun with this. 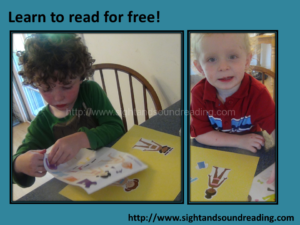 The stickers were good fine motor practice and just a lot of fun. My two older girls (ages 6 and 8) also had fun with this. Their fashion sense came through and they had fun mismatching the stickers. (Oops!) Even our dog had fun with this activity. We trained him to come running to look for dropped food when we say ‘oops’. WELL, the children would say oops every time they dressed the doll incorrectly. Sure enough, the dog came running! Here is the 4 year old’s completed doll stickers. The rest of the day we had fun putting clothes on backward, inside out and even upside down. Oops! 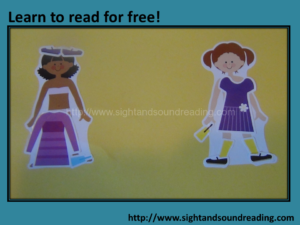 I created some paper doll superheros to go along with this activity. They are a little hard to cut out -lots of little pieces. It is good fine motor practice though! (Check out our post on how to hold scissors). But…if these are too hard or don’t work, the paper doll stickers worked great (and were also great fine motor practice). If you would like the free packet, enter in your infomration in the form below. You will be added to our mailing list where you will find out about other fun things. I love Sandra Boynton books! This is such a fun activity. Yes, we had a lot of fun with it… I think I might walk around the house tonight with some pants on my head. OOPS. LOL! That sounds like a fun book that our children would enjoy. I love the activity that went along with the book. What a great way to engage the children’s emerging humor. Yes, I bet your children would have so much fun laughing at this book! Definitely check it out at the library – and let the silliness begin! That is awesome that your 4 year old is reading so well. What a great activity too.